Please Note. We strongly recommend using Chromebooks connected to a management license for an optimal user experience. 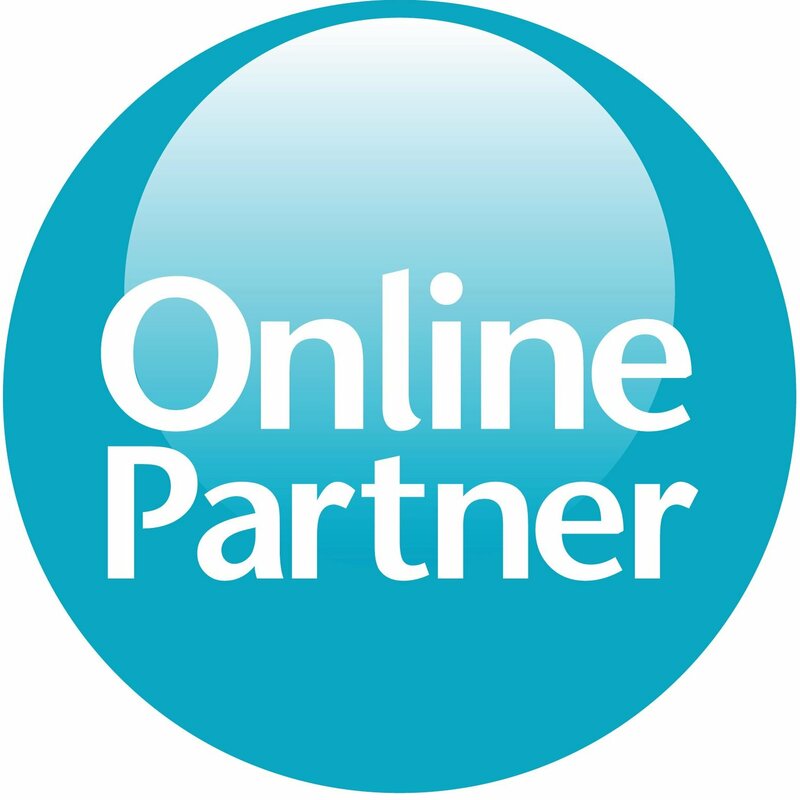 For help or if you want to order a license, e-mail us at order@onlinepartner.se. Follow the instructions below to install ChromEx on a non-managed Chromebook. Ensure that you are logged in with the Owner’s account. It will be the first account used when logging into the Chromebook. Open the Google Chrome browser and type "chrome://extensions" in the address field then press enter. Tick the checkbox for "Developer mode"
You should now have ChromEx installed on your Chromebook. You can access ChromEx by logging out and pressing "Apps" in the bottom left corner of the login screen.